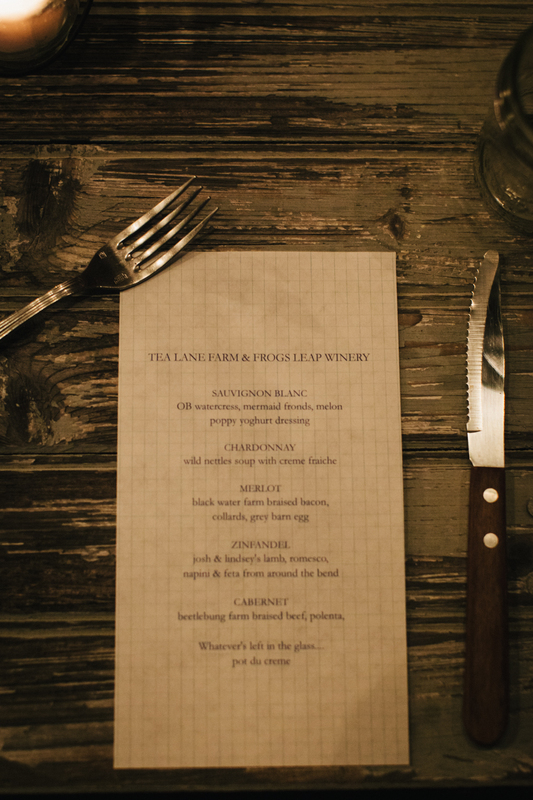 Tea Lane Farm hosted a farm dinner in collaboration with Frog's Leap Winery during the first annual Martha's Vineyard Wine Festival this spring. 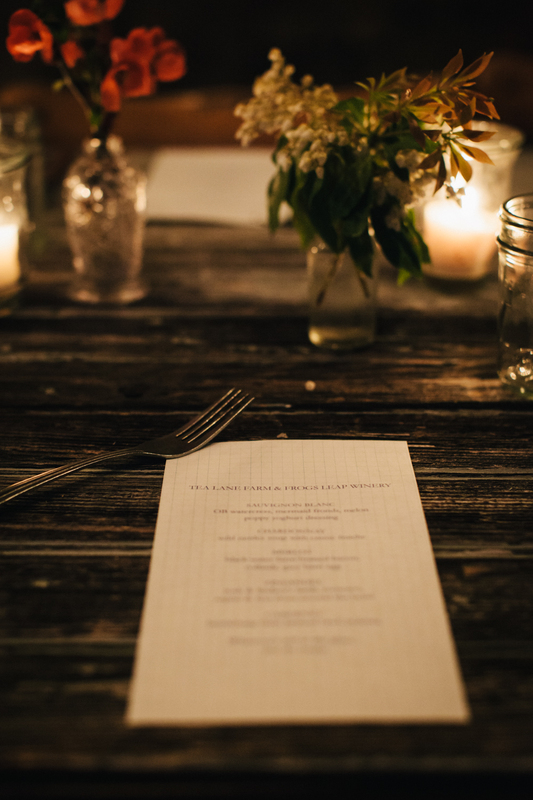 Guests enjoyed a five course meal paired with Frog's Leap organic wines. See photos from the event by clicking on the slideshow below.